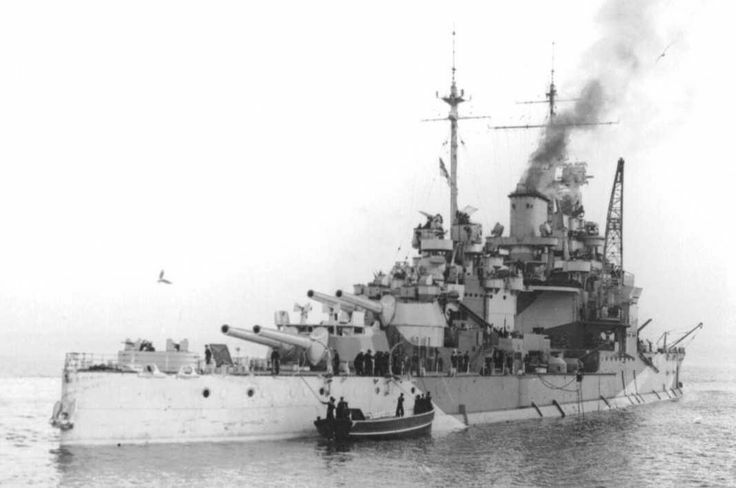 Philip Watts&apos; (DNC) design was based on Plan RIII which looked for a ship 3 kts faster than Iron Duke with 4 not 5 turrets but with a heavier broadside weight. Cost £2,363.000. Scored her first hit on von der Tann in the Run to the south. After the Run to the North, a bearing in her rudder gears over heated and jammed her into a circle that took her back within range of the HSF guns.Captain Philpotts kept her in the turn at speed but she was hit 13 times. After 2 turns, control was regained but only A turret could fire. She&apos;d been holed 150 times and eventually the decision was taken that she go back to Rosyth. On the way a U-boat unsuccesfully attempted to torpedo her. Warrant Officer Walter Yeo, one of the wounded, was the first man to receive facial reconstructive surgery. 4 direct drive turbine engines heating 24 Babcock and Wilcox boilers driving 4 shafts. Rated at 75,000 shp.